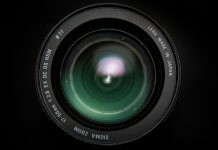 This camera lens is particularly known for its faster lens (f2.8) and the fact that it produces sharper images at the corners. Its price doesn’t hurt either. At only $508 for new ones, and $375 for used ones, the lens is a great option for those looking to save some cash. Advice though; used ones aren’t as great when it comes to focus. 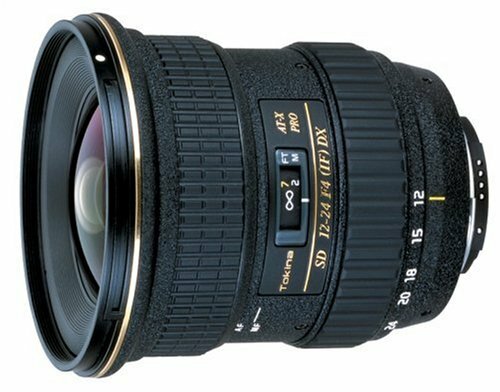 If there’s something noticeable about the Tokina AT- PRO lens for Nikon is its semi-pro construction, which makes the lens feel “less plastic.” However, the lens is a bit heavier and doesn’t autofocus. But you gotta love its wider coverage. The lens attaches to, and is compatible with lots of Nikon camera options. According to most Amazon reviewers, the Opteka.35x is preferable for its easy-to-use capability. Because of its wide range feature, the lens is a great option for those looking to take long images, thus perfect for extreme sports shooters. The lens actually exaggerates depth by pulling objects closer, as well as pushing farther objects deeper into the background. At just $22.5, you get a great deal. Its picture angle renders about 109 degrees, which is an equivalent of up to 36mm focal length. Okay, for the novices, this is a fairly good focus, thus ideal for landscapes, interiors, and architecture. Its autofocus is not only accurate and into perfection, but also captures amazing images. The autofocus operation is quiet too. Its superior sharpness is attributed to effective color correction, which is due to a minimized chromatic aberration. Versatility is a great attribute of this lens. It is great with ultra-wide views while at the same time it has the capability to zoom on more natural focus lengths. It’s also soft in the corners. For $896.95, you’ll be getting exactly what you are paying for. Even though the camera isn’t weather sealed, it focuses on both manual and auto. You’ll also appreciate its hood (BH-777 petal shaped lens), which helps enhance image quality. Its build has a classic feel and offers an excellent wide range. 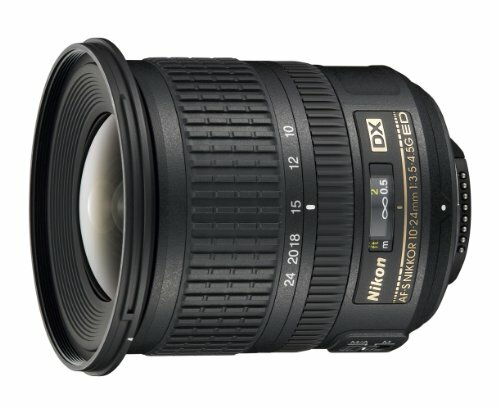 Its sharpness is amazing, which is can only be compared to the high-end Nikon lenses. This means that for the $277, you’ll be getting more than what you bargained for. Still on sharpness; you won’t notice the 15% deficiency unless you’re past the 100% magnification. Also, its distortion is low and easy to correct. 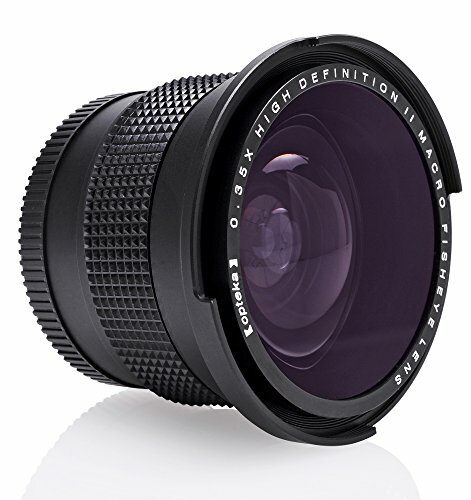 With a wide angle view range from 122 degrees, this lens has been designed for full frame DSLRs. It offers a vibrant color rendition such that if you compare the images within the same settings, you’ll see that the reds are much deeper. With a great build, you would expect it to be heavy. However, it’s much lighter and weighs only a pound. 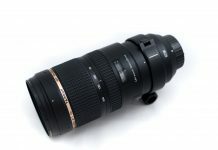 It also features an inner autofocusing system that allows the lens length to remain unchanged as it controls aberration. 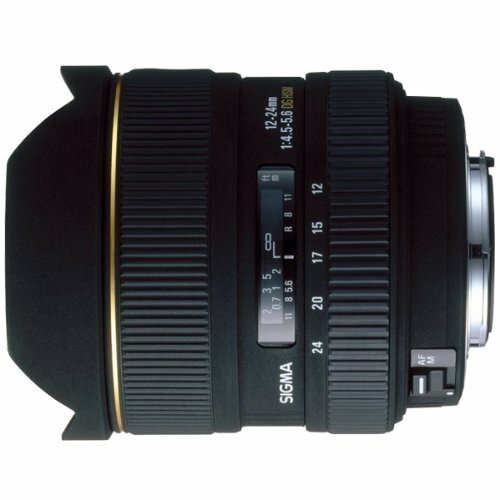 This Sigma lens also comes installed with a Petal-type hood for blocking any extraneous light. Those look like high depth cameras and the pricing sounds pretty reasonable considering it has so any high end features. How does the pricing of these cameras compare to previous models? I do not know a thing about photography so I am lost here. However I appreciate the info in this thanks. Same here bro, I do not know about photography. These days selfies are the modern ohotography. I have a photographer friend who had been looking for lenses for his camera. This article would her. I wish there could be a link to where could someone will buy these lenses. Thank you for your reviews. I guess I prefer the Opteka.35x HD Super Wide Angle Panoramic Macro Fisheye Lens for Nikon because it is cheap and have great reviews from Amazon. They all look the same. I wonder what are the pros and cons of these lenses? Can you also please provide the prices of the other lens? Seriously, the Opteka.35x HD Super Wide Angle Panoramic Macro Fisheye Lens for Nikon is such a steal. It’s value for my money indeed. Nice review. 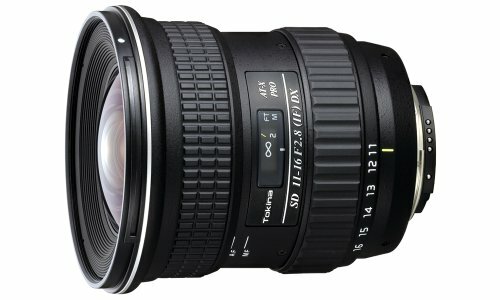 I would like to consider for Tokina AT-X116PRDXN based on the specifications. The price also still between my budget. Maybe with this upgraded lens my photo taking also can be improved. “The autofocus operation is quiet too. Its superior sharpness is attributed to effective color correction, which is due to a minimized chromatic aberration.” What I think that, it is very good for camera to adjust the color, and the outcome image will be very nice and beauty. Nice review, though I do not have a nikon camera. Anyway, I could use this for buying camera lens when I have camera. They all look high quality. Thank you for providing this article. 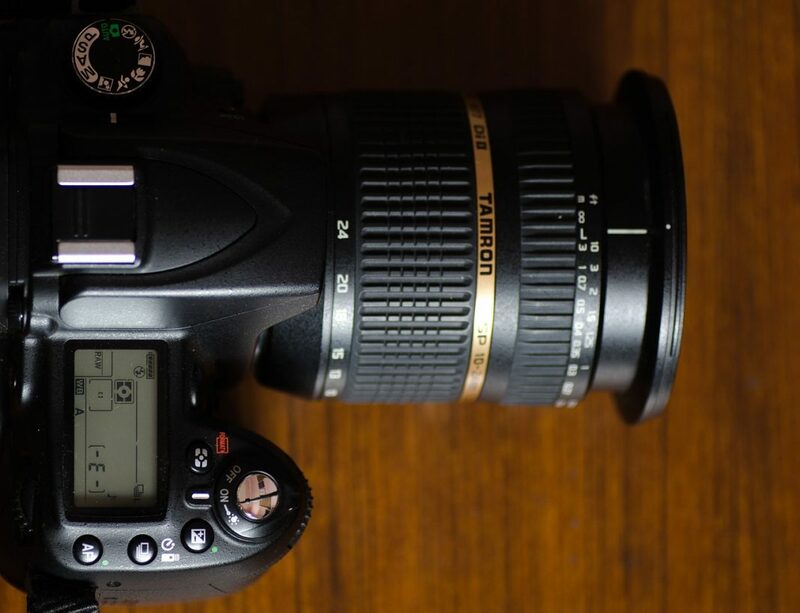 It is a lot of help for us photographers and aspiring ones.